Welcome. My name is Richard Healey and I am the Headteacher here at Perry Court E-ACT Academy. “Fantastic work in what must be one of the biggest leaps (in primary education) this year anywhere.” – Sir David Carter, Former National Schools Commissioner, July 2018. Through an entire staff team pulling together, with commitment of children, support from parents and carers and collaboration with E-ACT, Perry Court E-ACT Academy has rapidly improved and we know this is just the beginning of our educational journey that will flourish within our community. 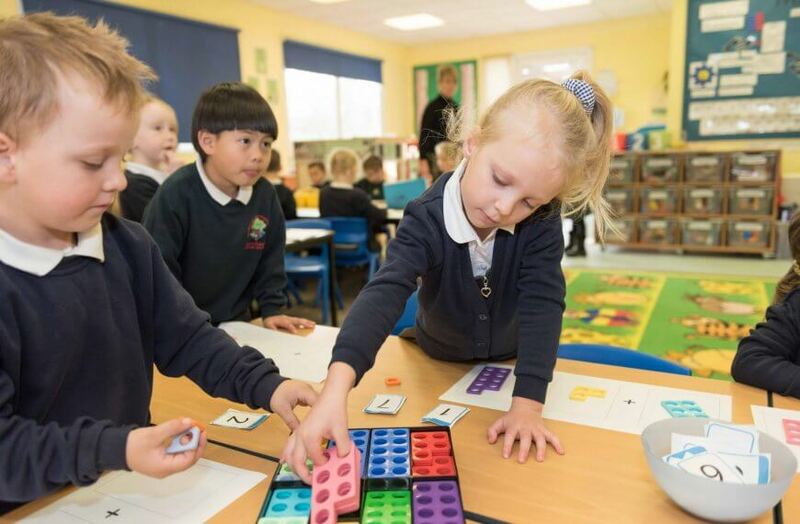 A focus on improving learning and teaching is at the forefront of everything we are doing here to ensure that all children make progress academically and socially no matter what their starting point. 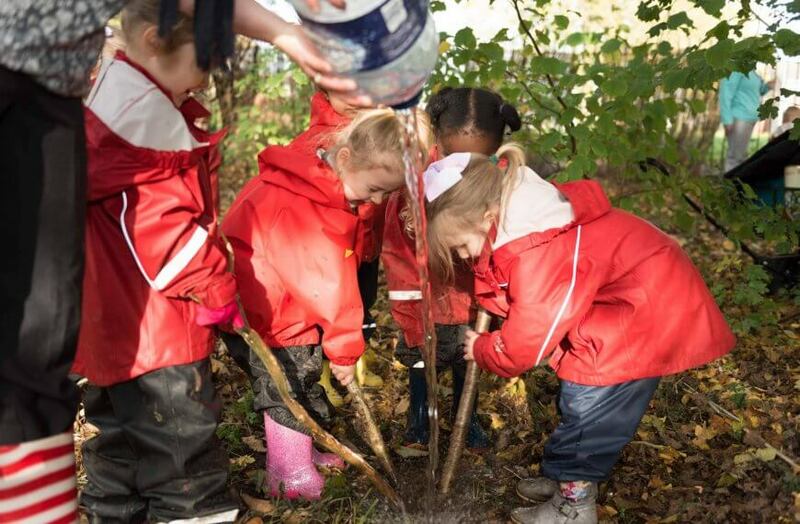 We offer a broad and balanced experiential curriculum for all children to immerse themselves within that supports and challenges each child to their full potential. All learning at our academy is strengthened by our six fundamental values: Compassion, Responsibility, Respect, Community, Success, Enjoy. 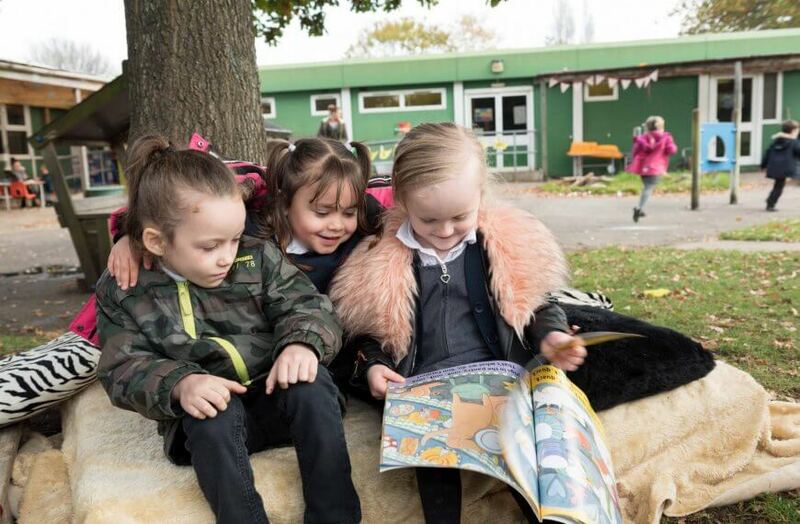 All staff have high expectations of all children in terms of behaviour and learning attitudes and we aim for children to leave Perry Court confident, responsible, determined and equipped with the tools to thrive and develop as lifelong learners. We also look for commitment from parents, families and carers and we wish for you to join us in a partnership that puts the success of children and their wellbeing at the centre of everything we do. 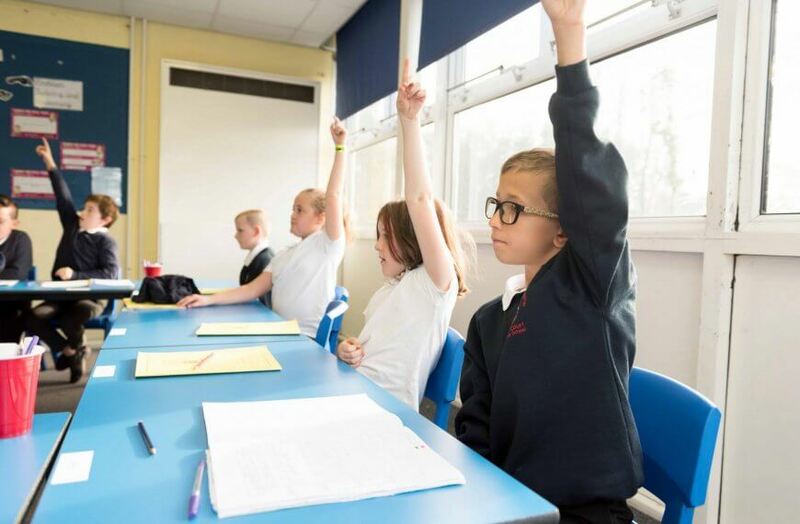 Safeguarding at Perry Court is the responsibility of everyone at the academy and collaboratively we work hard to ensure that all children are safe and happy. We are committed to safer recruitment to ensure the welfare of all pupils is maintained. Please see our safeguarding policy here – If you have any safeguarding concerns about any aspect of the academy please make an appointment to see me at the office. We welcome all visitors and we are always keen to introduce new guests to our positive learning community, so if you wish to visit Perry Court then please get in touch with our office team via telephone or email to make an appointment and we will be delighted to show you around.